Federal transportation officials are investigating whether or not a 2016 Ford recall should be widened by more than one millions vehicles. The original Ford recall involved transmissions in 153,000 vehicles. 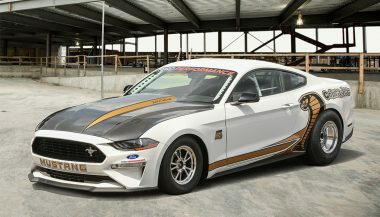 Ford initially recalled the vehicles because automatic transmissions could suddenly downshift into first gear. 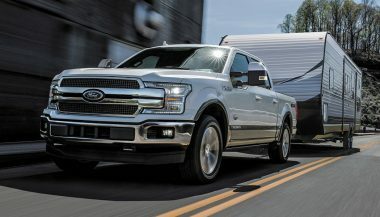 The recall involved Ford Expedition and Lincoln Navigator SUVs, Ford Mustangs and certain trims in the popular F-150 pickup truck. The affected vehicles were from model years 2011 and 2012. Multiple news outlets report that the National Highway Traffic Safety Administration is re-examining the initial Ford recall. According to a recent report, the transportation agency will determine if the recall should have included 1.4 million more vehicles. 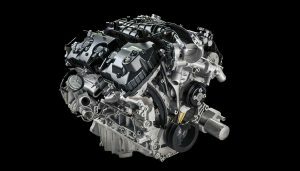 Along with model years 2011 and 2012, a widened recall would involve model year 2013 F-150s, Expeditions, Navigators and Mustangs. 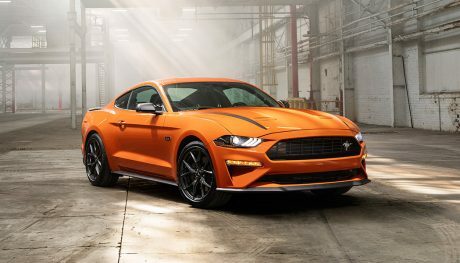 According to the recent NHTSA report, the organization fielded over a hundred complaints involving transmissions slipping into first gear in vehicles not included in the original Ford recall. 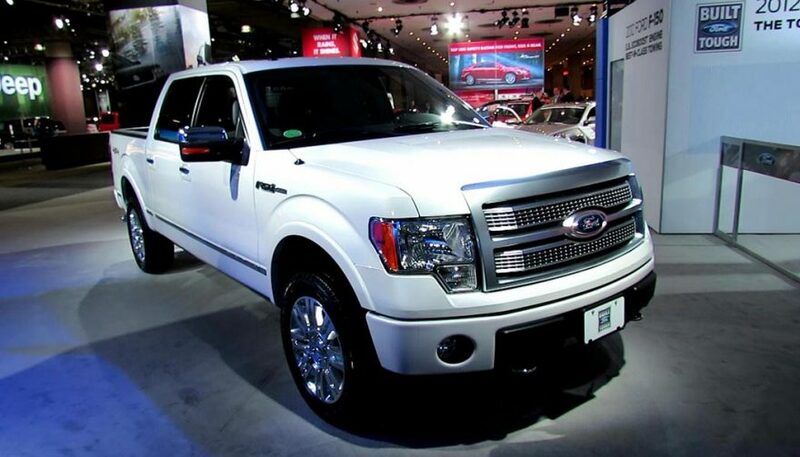 Aside from the massive potential recall, Ford Motors has issued two definite recalls recently. The first involves a side air curtain inflator in 2018 Ford Escape SUVs. According to Ford, the side air curtain diffuser may become detached during deployment. The recall affects over 10,000 vehicles. The second recall involves an illumination issue in the instrument cluster for over 2,000 2018 Ford Mustang sports cars. 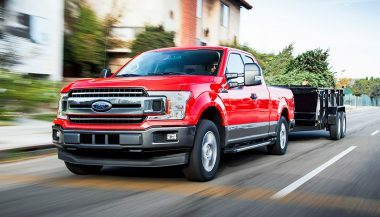 What’s more, in October of 2017, Ford Motors recalled over 1.3 million model year 2015 – 17 F-150 pickup trucks and 2017 Super Duty units in North America. The recall involved side door latches. Ford instructed dealers to install water shields over the door latches and inspect and repair actuation cables. In the affected vehicles, a frozen door latch or kinked actuation cable could cause doors to not open or close. So the doors could appear to be closed, but the latch may not fully engage. However, Ford said no injuries or accidents resulted due to the issue.